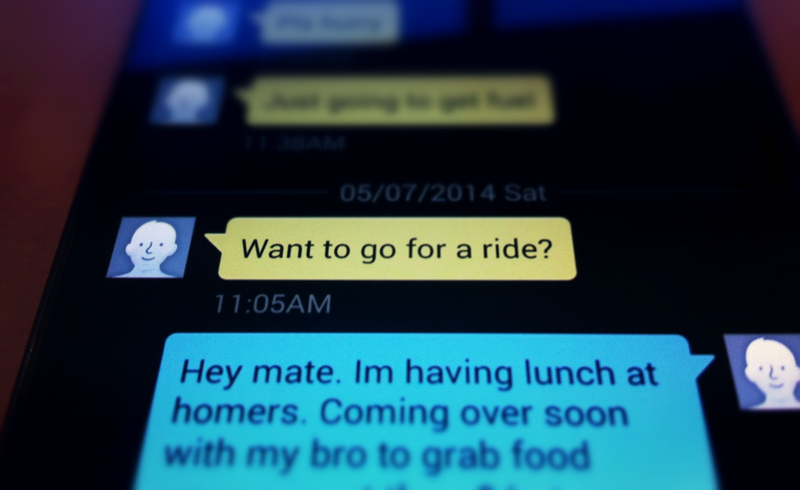 It all started with a test message from a longtime friend “Want to go for a ride?” received at 11:05am on a Saturday. If the message had originated with a comely friend who didn’t own a bike then this message would have meant something different but alas it did not. I thought to myself all I have done so far is get up at a stately 10:10am and brushed my teeth picked up some fruit and thought “eeeeuuuch” never again have apple just after brushing. There was the text highlighted in yellow because texts from everyone are yellow and my texts in the conversation are blue on the Samsung Galaxy S4. And like the colour so did my outlook on the rest of the day look, much brighter and all the better for it (because contrast from black text to yellow backgrou- ok this isn’t the point). About 5-10 minutes from where we live, there is a region called “Siebenmühlental”. Roughly translated, it is the valley of the seven mills, hence the title (which reminds me of Seven Hills in Sydney). 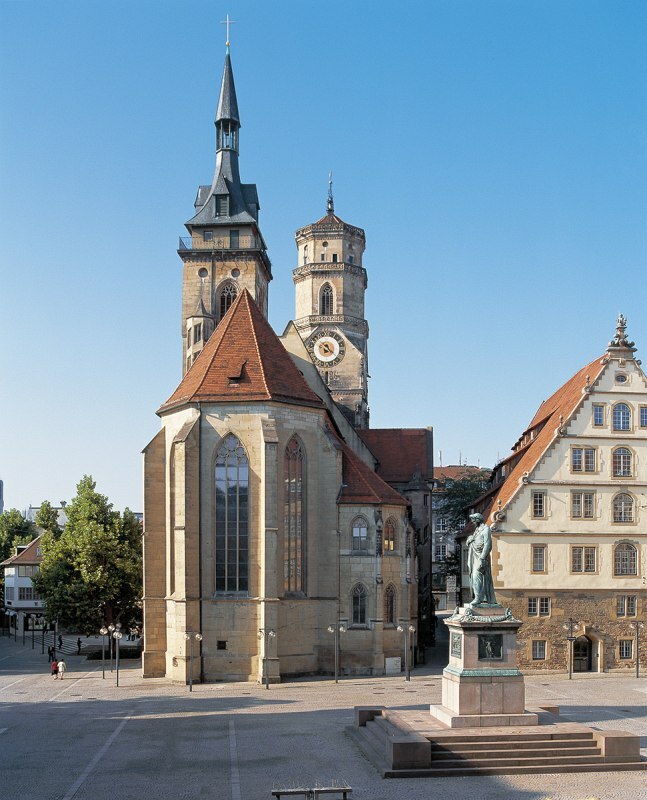 The Stiftskirche is a church in the heart of Stuttgart, amidst the many shops along the Königstraße, the old castle (altes Schloß) and market square (Marktplatz) and town hall (Rathaus). It rises up amongst the urban setting and is the main and oldest Evangelical-Lutheran church in the city. A funny thing happened on the weekend. I met up with two people from my former high school in Sydney, here in Stuttgart. 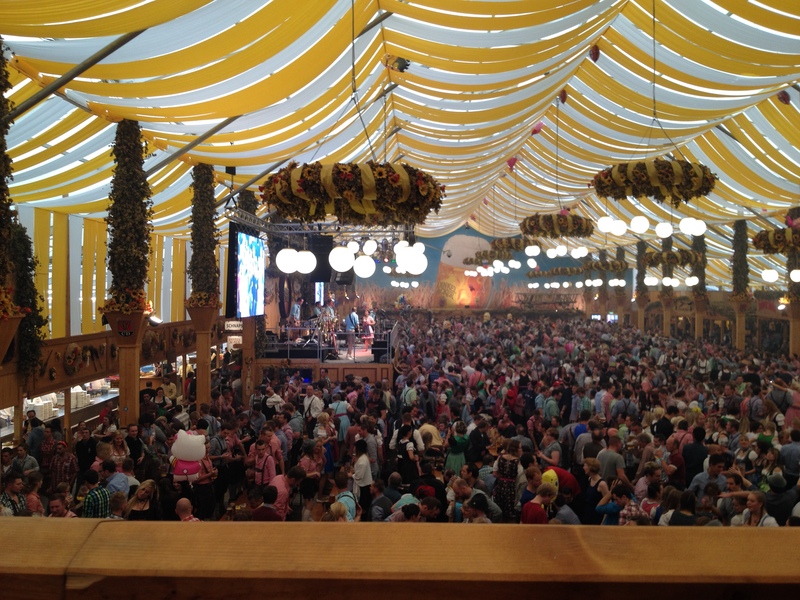 Internationally, we all know about Oktoberfest, especially because it’s now celebrated in countries all over the world. In Stuttgart at least, we have it two times a year except that in spring it’s called Spring Fest and the one in September/October is the main event that everyone comes to Germany for. 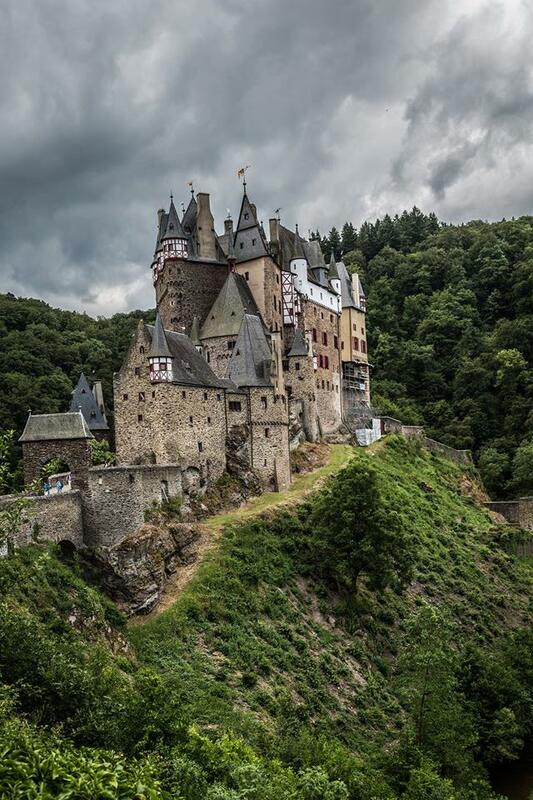 The place that it’s held here is called the Wasen, which is why many refer to it as such. 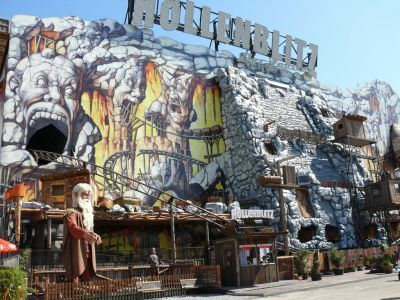 There are rides, games, food stalls with all of the classics (Currywurst, Bratwurst, sweets, Lebkuchenherzen – Gingerbread hearts with cutsie sayings) and of course, the beer tents. This time around we went for a quick stroll over the entire grounds, having snacks and something to drink. The weather was not great, which was actually a blessing in disguise because it meant that it wasn’t overly full. I’ve experienced times where it was hard to walk or breathe because of the amount of people standing around. That fest-feeling is not yet here because the weather has been so topsy-turvy in Germany lately, so I’m looking forward to September when the bigger Oktoberfest is on!